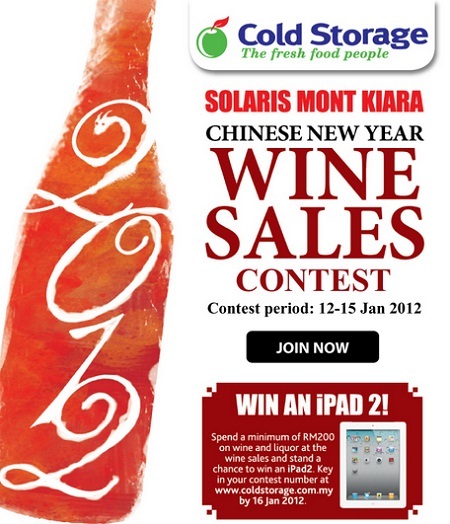 Spend a minimum of RM200 on Wine & Liquor at Solaris Mont Kiara CNY Wine Sales. Key in your contest number at Cold Storage website. Visit Cold Storage website for more detail. Create & design your own virtual Lion Dance & stand a chance to win RM250 Ang Pow from Maybank!